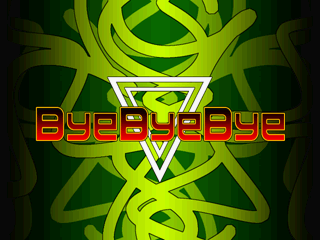 Banner for Bye Bye Bye. Background for Bye Bye Bye. 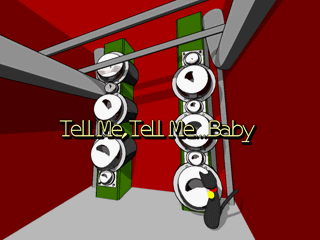 Banner for Tell Me, Tell Me...Baby. 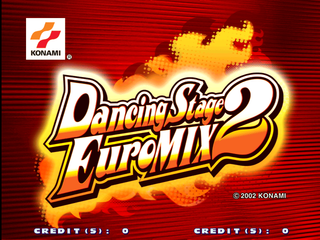 Background for Tell Me, Tell Me...Baby, these graphics are really similar to STOMP by STEPS graphics. 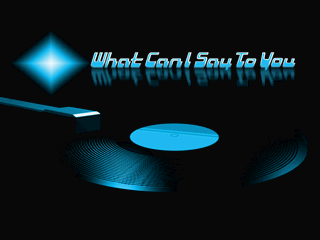 Banner for What Can I Say To You. Background for What Can I Say To You. 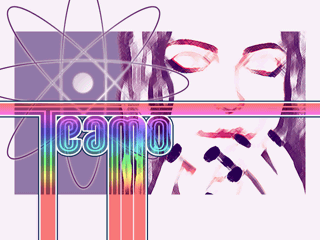 This page was last modified on 21 October 2018, at 18:33.